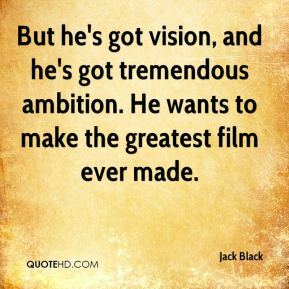 Are you ready to have your mind blown apart by the most awesome show in the universe. 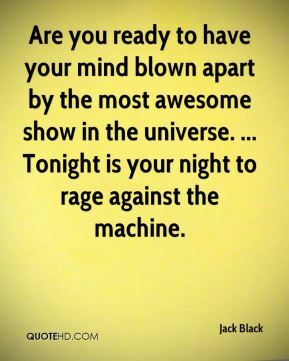 ... Tonight is your night to rage against the machine. 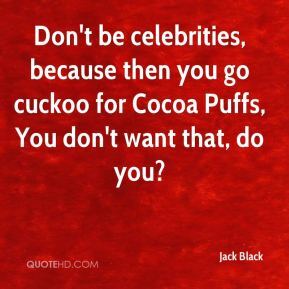 Don't be celebrities, because then you go cuckoo for Cocoa Puffs, You don't want that, do you? 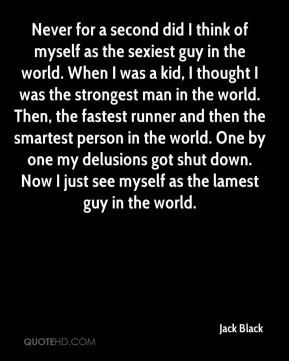 He is a great gentleman. 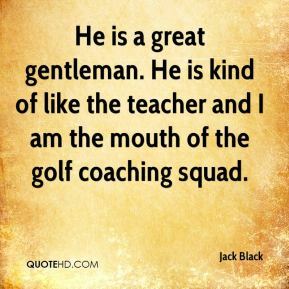 He is kind of like the teacher and I am the mouth of the golf coaching squad. 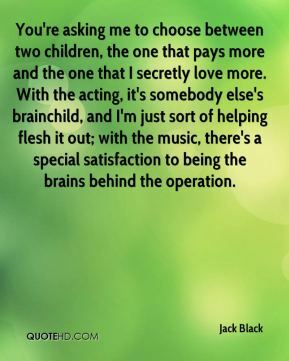 With the acting, it's somebody else's brainchild, and I'm just sort of helping flesh it out, There's a special satisfaction to being the brains behind the operation.